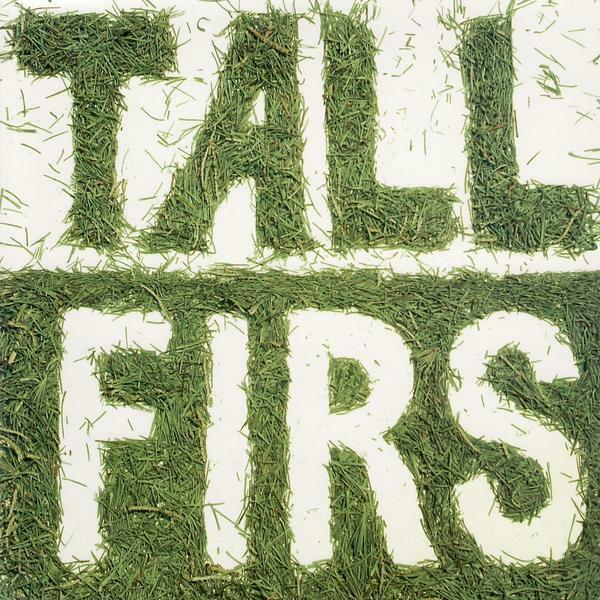 According to the press release, alt-folksters Tall Firs were formed back in 1990 when Dave Miles and Aaron Mullan taught each other to play guitar over the phone. However that works. It only took them eleven years to get round to playing their first gig together and a mere five more to make this album. You'll be glad they got round to doing it though. The band's time spent fraternizing with the likes of Sonic Youth, Oneida, Chris Corsano and Paul Flaherty has clearly honed their balance of accomplished instrumentalism with much welcome weirdness. 'Go Whiskey' sounds like Mogwai covering The Velvet Underground, its dark, brooding guitar arpeggios coupled with xylophone sweetness and languid vocals. The interplay of Miles and Mullan's guitar work has to be the main draw on this release, clearly the two know how to interweave their arrangements to get the most out of a song. Another great Ecstatic Peace release this, with Alan Licht going as far as to bill it as "Beardless contemporary rock at its best".